Head east to rolling farm country along the beautiful Blackwood River, where people ooze artistic talent and love country music. 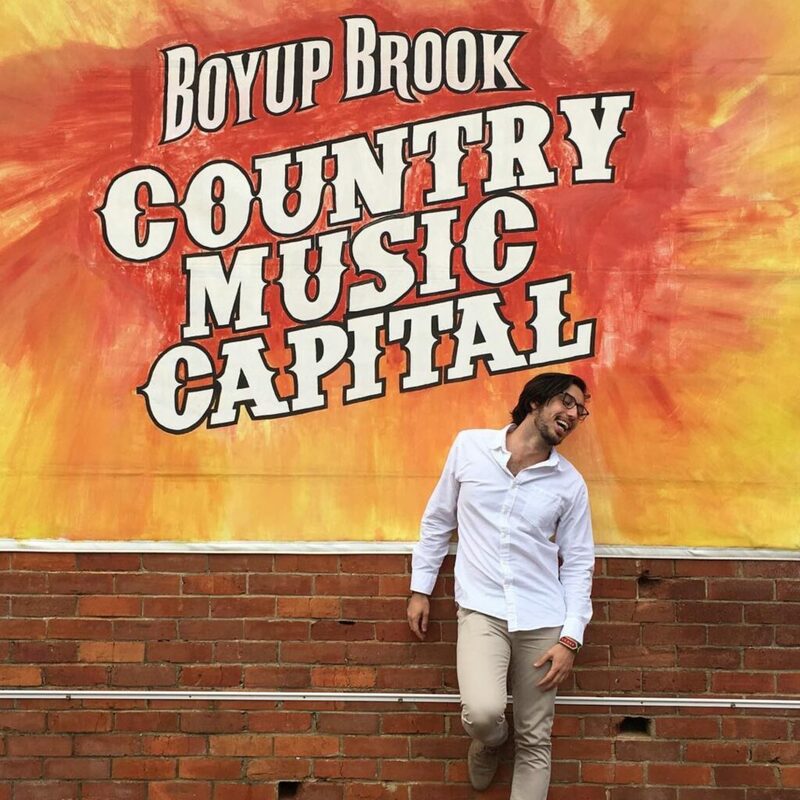 A little bit country and a little bit cultural, the infectious personality of Boyup Brook will let you find your soul. So pack your bags, and turn on that ‘country vibes’ playlist, coz Boyup Brook is where it’s at. This is Country Music country and home to WA’s iconic Country Music Festival (February). A stellar line-up of leading Australian acts (and occasional international acts) are always on offer when the event comes alive in February each year. Other features include the WA Country Music Awards, a famous Street Carnival, the Boyup Brook Ute and Truck Muster and a feast of Bush Poetry. You have to do this event at least once in your life! Throughout the year, you can visit ‘Hot Country’, the Country Music shop and stock up on all things country. Your jaw will drop at the Harvey Dickson's Country Music Centre. This entertainment shed is decorated wall-to-wall and floor-to-rafter with memorabilia spanning 100 years. See life-size sand sculptures of Elvis and Johnny Cash and the 'record room' contains hundreds of records including an extensive Elvis Presley exhibit. The annual Harvey Dickson Rodeo is held in late October. 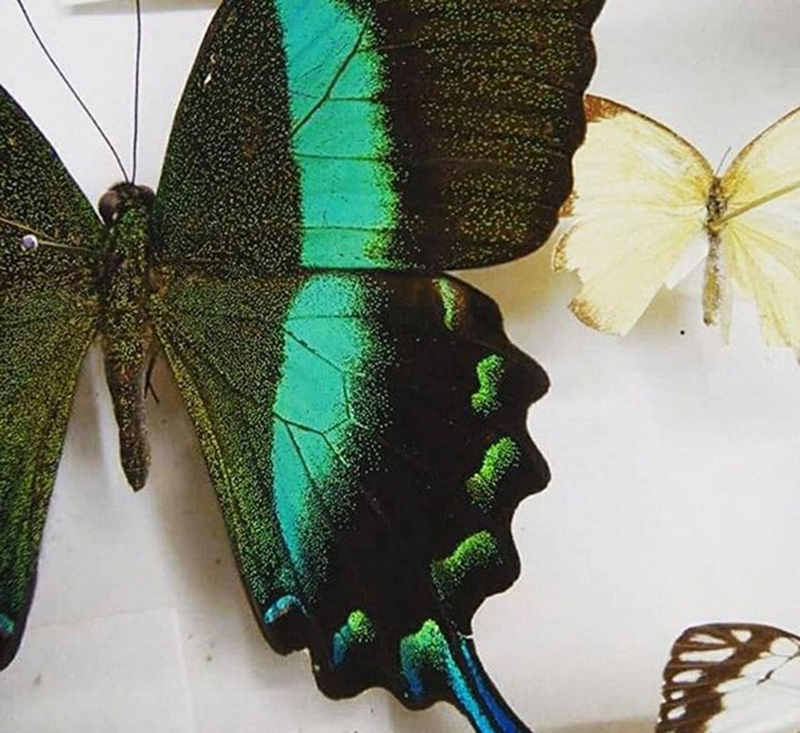 View the beautiful Carnaby Beetle and Butterfly Collection, regarded as the best outside the British Museum of Natural History at the Boyup Brook Visitor Centre. Keith Carnaby was such a leading light in the field of entomology. The Visitor Centre also showcases the impressive Krandal Doll Collection, the Little Gallery, and locally made produce with Boyup Brook olive oil a must-buy. Hire a canoe from the Flax Mill Recreation Complex and paddle down the majestic Blackwood River, the largest river in the South West. Peaceful stretches meander through farming country. To experience magnificent flora and birdlife, take a picnic and stop off along the way. For the more adventurous, the river and surrounds are suitable for longer treks that incorporate camping at various spots along the banks. Prefer to be on land? Take the Bicentennial Trail for an ultra- pleasant walk beside the Blackwood River. Wander the streets of Boyup and be amazed by the hologram and sculptures, plus mural and a giant gnomon by acclaimed local artist Sandy Chambers. Boyup Brook’s public art also encompasses impressive, metal large-scale works by Len Zuks and Harvey Dickson. Boyup Brook oozes agricultural history. One of its first settlers was Sir James Lee Steere, a prominent politician and a member of member of the WA’s powerful Six Hungry Families. At the Pioneers' Museum, see displays of historic agricultural, commercial and domestic equipment such as the first clover-seed harvester, developed by Boyup Brook local, the late PD Forrest, in 1910. Afterwards, take the Heritage Walk following 23 plaques around the town centre. If you’re lucky, you may also be able to visit one of the district’s first farms and the heritage listed Norlup Homestead, build by Commander Scott and convict labour. Organise a visit to a winery (appointment only). Boyup Brook is probably not where you’d expect to find a James Halliday 5 star rated winery, with medals at the Hong Kong, China and London international wine competitions. Located in the Blackwood Valley, Dickinson Estate first planted vines over 40 years ago and have been producing quality fruit and wine ever since. A must try - their 2015 Dickinson Estate Shiraz (95 points) and 2015 Dickinson Estate Cabernet Sauvignon (95 points). You should also check out Wild Orchid Wines and Tammar Gully. Surrounded by the 56,000 hectare Tone-Perup Nature Reserve, Perup Nature’s Guesthouse is one of the best places in the South West to see native wildlife, including rare numbats, ringtail and brushtail possums, quenda, woylies and chuditch. From a family weekend away to large scale-group event, a stay at Perup is an awesome nature-immersion experience. Saddle up and take a bushride through Jarrah forest. Beryl’s Riding School offers rides through 80 acres of picturesque land between Collie and Boyup Brook. Trail rides start from $50 per person or they also run School Holiday Camps from $130 per day. The residents of Boyup Brook are a creative bunch and the super-cute Visitor Centre is your place to go for authentic, locally-produced gifts and artworks. They also have a great range of delicacies and condiments - make sure you get your hands on a bottle of olive oil. If your shopping needs aren't sated, head up Abel Street to Youanme; a gorgeous little store that stocks an awesome range of gifts, homewares and fashion. Their shelves are filled with Theseeke, Ahoy Trader, The Beach People, Love Mae, Seed & Sprout, Bird + Kite, Cartel & Willow, Kip & Co, Indian Summer and Infamous Friends. In Spring, go on a wildflower and bird watching ramble through the Boyup Brook region. You won't be disappointed. Pick up a map from the Visitor Centre and follow the Boyup Brook Flora Drives. If you are visiting September to mid-November see what’s on for the Blooming Wild Festival.